It’s the time of year again for the biggest cup game in English football. Yes, that’s right the FA Cup Final between Manchester United and Chelsea is set to take place on Saturday 19th May, 2018. The FA Cup always throws up surprises and gives those lower league teams a chance to battle it out with the big boys. This year Man Utd kept Spurs at bay with a 2-1 win with Chelsea crushing Southampton in another 2-0 defeat the day following. The FA Cup Final will be shown live on BBC 1 in the UK and online on BBC iPlayer. BBC iPlayer is restricted to UK viewers. So if you’re living or travelling abroad or even just from another country we’ve created this guide to show you how you can watch the FA Cup Final abroad online on BBC iPlayer. When you visit the BBC iPlayer website it checks your internet connection to see what country you’re in. If you’re in the UK then it allows you to view and you can watch the FA Cup Final without issue. If you’re outside the UK then it can determine this and so blocks you. iPlayer uses what is known as your IP Address that is a set of numbers unique to you at the time of connection and from this can tell you’re not in the UK. Luckily a service exists called a VPN or Virtual Private Network to give it the long complicated name. A VPN allows you to alter your IP Address to that of another country and so allows you to give the impression that you’re somewhere else. To watch the FA Cup Final on BBC iPlayer you’ll want to appear as if you’re in the UK and with a VPN you can do this with just one or two clicks. First you need to sign up with a VPN provider. There are a lot to choose from and many can be compared in our handy VPN Comparison Guide. If you have a busy lifestyle and you don’t have time to be comparing the vast array of providers – and let’s face it, who does? there are thousands! then three providers we do recommend and have tested extensively are below. Not only do they score highly in our VPN reviews they’re also fast and for streaming video fast is essential. I personally use NordVPN because they offer their services across a range of devices. So if you have a Windows PC, Mac, Android phone or tablet or even an iPhone or iPad they have software and apps that will allow you to connect to the UK and watch the FA Cup live online. Once you’ve signed up download the required software or app and then connect to a United Kingdom server. 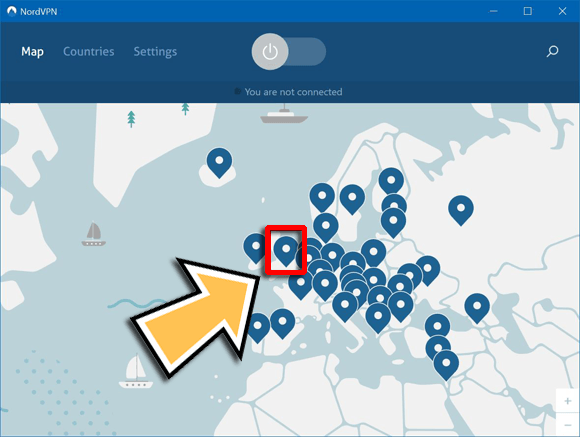 On the NordVPN desktop software this can be done by selecting their “United Kingdom” option or by the Countries tab and selecting a UK server. Then press Connect. Once connected visit BBC iPlayer and enjoy watching the FA Cup live. 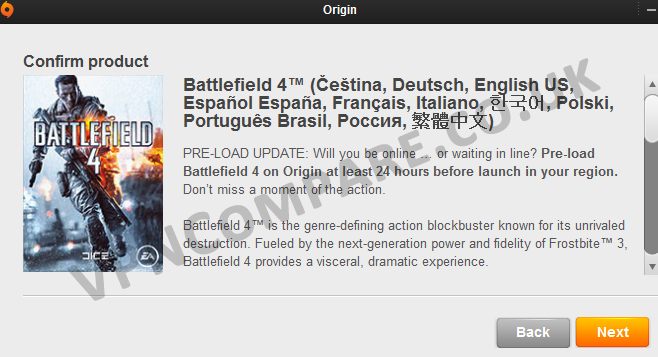 Other providers offer similar software and apps and as long as you connect to a UK server it’ll work without issue. The FA Cup takes place on Saturday 19th May 2018 and will kick off at 17:30 BST in the UK. That’s 16:30 UTC/GMT, 18:30 in Central Europe, 02:30 AEST (20th) in Australia and 12:30 in New York, USA. The BBC will have coverage of the FA Cup all day showing historical matches, having commentary on the teams and whole host of other informative stuff that you’ll be able to view from anywhere in the world when using a VPN. Who will win is a more difficult question to answer. On paper, Man Utd may be expected to win especially after winning the FA Cup two years ago. However, Chelsea will present a more difficult challenge. 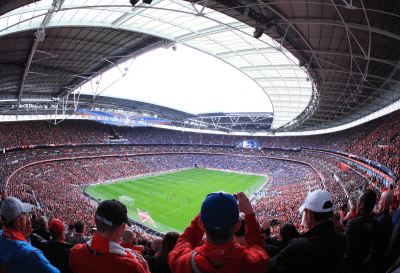 No matter who finally carries the FA Cup trophy home, one guarantee is it will be an exciting football match and being able to watch the FA Cup abroad online will keep your Saturday highly entertaining.